October is full of great holidays, including Tech-Tober Fest! 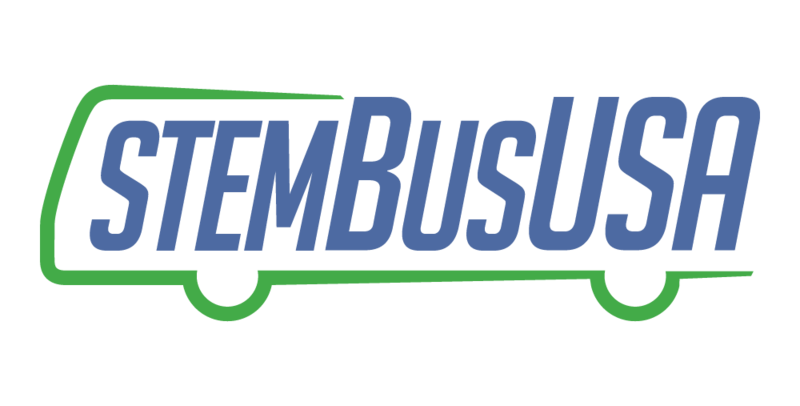 STEM Revolution’s STEM Bus was invited to Middleton School District’s 5th annual Tech-Tober Fest, a three day technology conference for its faculty. At this event more than 200 educators came together to learn about technology integration in the classroom. With more than 70 breakout sessions, Middleton School District’s educators got to explore a variety of teaching resources, including Teacher Vitae, i-Ready Data, Google Apps, and more. Among the breakout sessions were the STEM Bus Mobile Lab and the STEM Bus Classroom, both an integral part to a STEM Bus school visit. Within these two sessions, educators got to explore innovative hands-on technology that they can integrate into their classrooms, including virtual reality, circuitry, 3D printing, and robotics. At STEM Revolution, we are passionate about STEM professional development. In our own STEM professional development and teacher training programs, we equip educators with the knowledge and resources they need to confidently and effectively teach STEM. For this reason, we loved attending Tech-Tober Fest and empowering Middleton School District’s educators with technology to inspire the next generation of scientists, engineers, and mathematicians. It’s the dedication to STEM by school districts, like Middleton, that support Dr. Lorna Finman’s, stance that A Commitment To STEM Education Can Ensure Idaho’s Prosperity. STEM Revolution is proud to be a part of a community that has school districts that are passionate STEM and integrating technology into the classroom. Keep up the great work Middleton School District!